The Miss Earth Beauty Contest was the only international pageant for women who promotes environmental awareness. Since it's early launched in 2001, Miss Earth was considered to be one of the "Big 4" international beauty competitions in the world. It was created and organized by Carousel Productions based in Manila, Philippines. The organization is headed by Ramon S. Monzon, President and Lorraine Espiridon Schuck, Executive Vice President and herself a former beauty queen (Mutya ng Pilipinas 1979 & 2nd run-up in Miss Asia Pacific 1979). The pageant was held first in the Philippines since 2001 up to 2009. It was finally held outside the Philippines in 2010 (Nha Trang Vietnam). Since the main theme of the pageant was Environmental Awareness, they are looking for young beautiful women who will stand for the protection, caring and preservation of our environment. 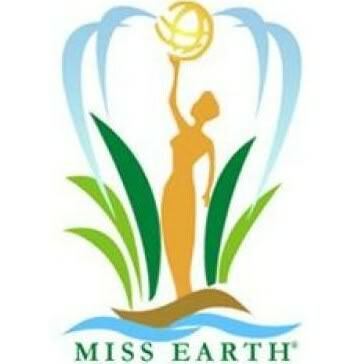 Each year, there are 4 finalists selected and all of them have titles and crowns named after the natural elements: Miss Fire (3rd run-up); Miss Water (2nd run-up); Miss Air (1st run-up); and the Miss Earth, who is the ultimate winner. It is the only pageant among the "Big Four" which have 4 titles and crowns. Universal Queen's special Miss Earth Reports, click a year or use the search bars along the site.